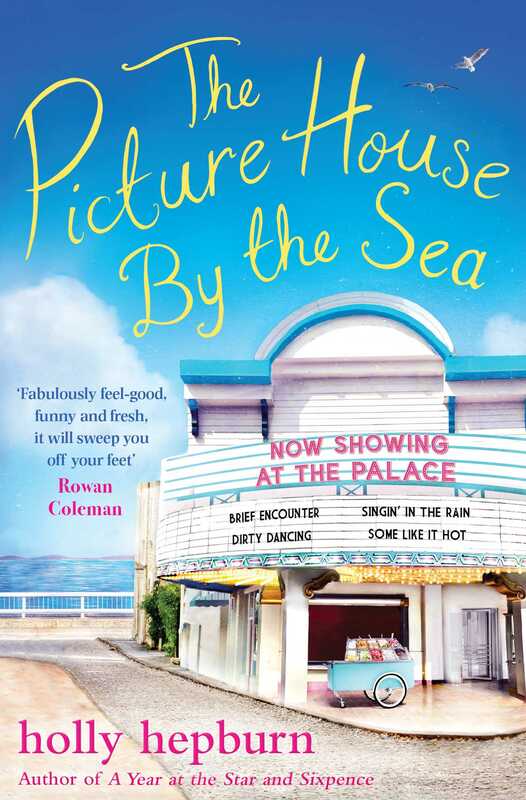 The brilliant new novel from the bestselling author of A Year at the Star and Sixpence. Perfect for fans of Cathy Bramley. All four Picture House novellas in one book! The picture house by the sea is the Palace at Polwhipple – a lovely art deco cinema, nestled in front of azure Cornish seas. But it is long past its heyday now, and its only saving grace is Ferrelli's, the family run ice-cream concession in the foyer, which is widely known as the best ice-cream for miles. So when Ferdie, the owner of Ferelli's, breaks his leg, his granddaughter Gina drops everything to come and help out. But when she arrives she is dismayed by the state of the cinema, which she remembers fondly from summer holidays when she was little, and she is determined to give it the makeover it deserves. Along with local renovation expert Ben, she sets about reviving the Palace to its former glory.